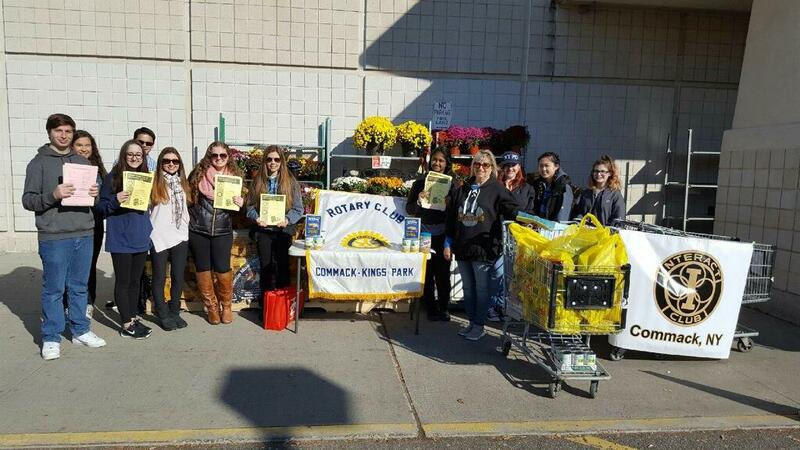 Several time a year - including during "the holidays" - the members of the Commack-Kings Park Rotary Club will set up a food donation location at one of the many local supermarkets in our area. 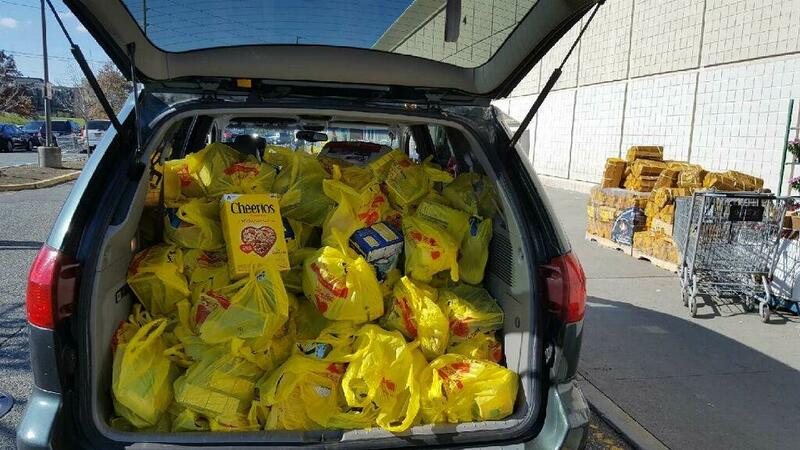 At these events our members will solicit food donations in kind from the many shoppers at the store. 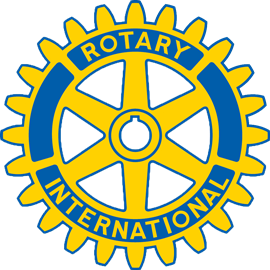 We'll advise what's necessary and needed as they enter, and will happily accept their donations at the end of the shopping experience. 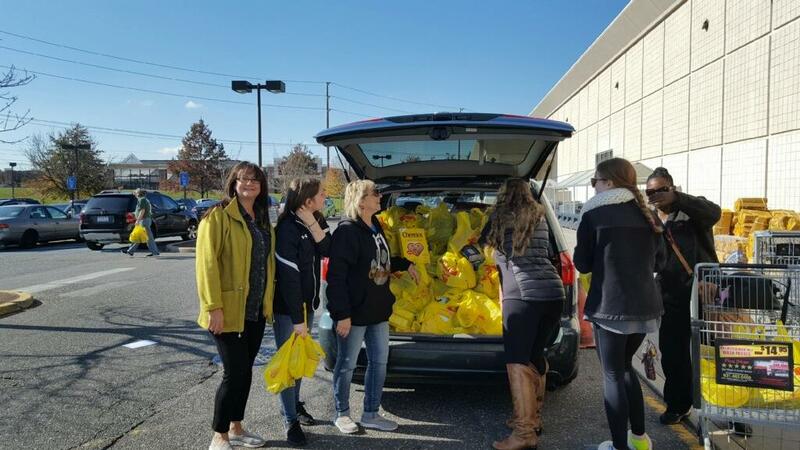 Then, all proceeds are delivered that same day to one or more local food pantries, which can then supervise the distribution of these much-needed items. 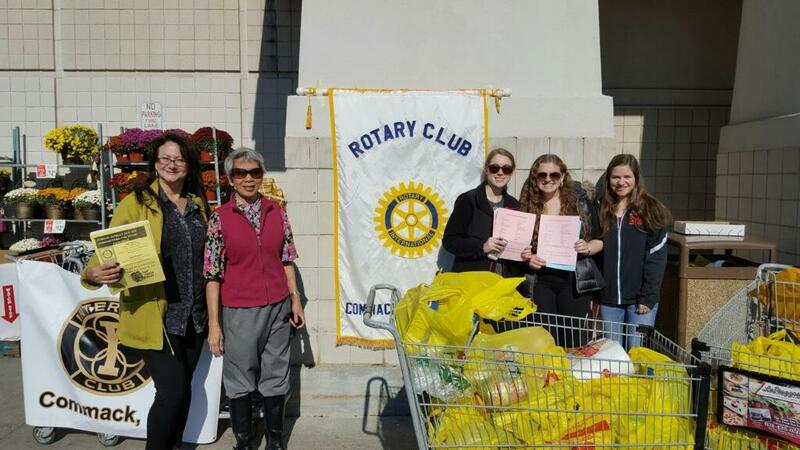 Many more people on Long Island are "food insecure" than so many folks realize, and through our efforts, the Commack-Kings Park Rotary Club hopes to help fill the gap.